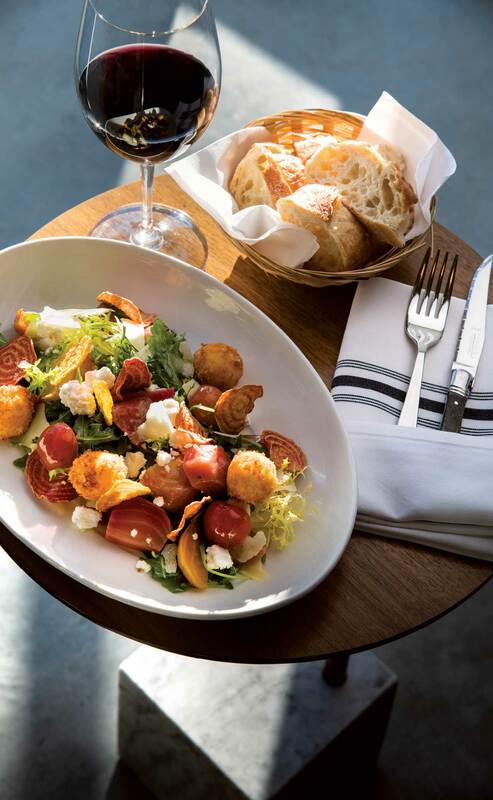 This bistro is a must-visit for its classic yet approachable take on French cuisine. Alberta heirloom beet salad. Photograph by Jared Sych. FOOD | Classic French bistro. VIBE | Relaxed and family-run. DECOR | Comfortable and cozy. TIP | Zip next door to The Little French Market to bring a taste of France home with you. Though its location on the ground level of a condo building at the busy intersection at 17th Avenue S.W. 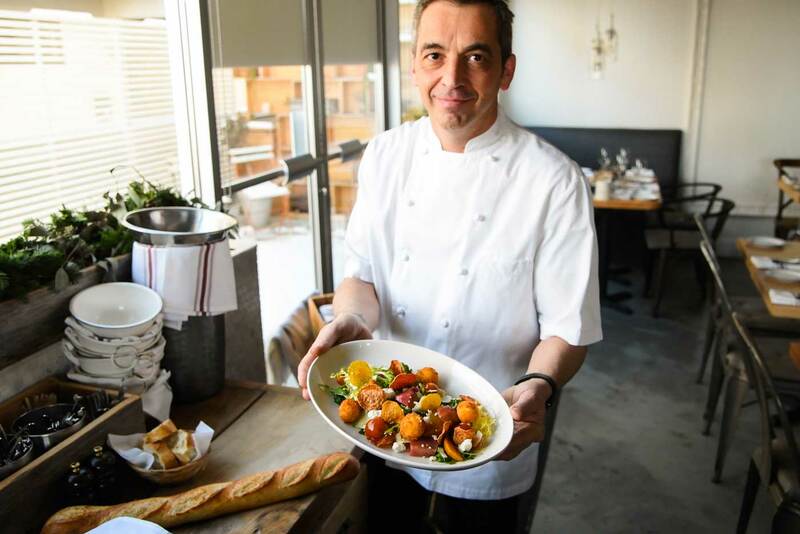 and Crowchild Trail doesn’t exactly scream “authentic French bistro,” inside Cassis is all the charm and warmth that you would expect to find in the French countryside or tucked off a secluded Paris side street. Owned and operated by Gilles and Andrea Brassart, the restaurant’s distinctive family-run feel removes any of the pretention that can come with traditional French food. Yes, you will find beef tartare and foie gras torchon on the menu, but even those typically fancy dishes feel friendly and approachable. The Brassarts have since expanded with neighbouring businesses The Little French Market and Vélo Café, while Cassis has returned to its roots with the return of business partner and original executive chef Dominique Moussu to the kitchen after taking time to focus on other projects. Hailing from Brittany, Moussu’s food is unmistakably and unapologetically French — from the lunchtime croque monsieur sandwiches to an elegant Alberta beef cheek à la bourguignon. Fusion is not on the menu here. 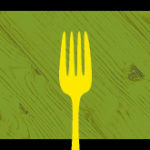 Expect hearty, classically prepared dishes, French wines and a welcoming dining room full of life. C’est magnifique, n’est pas?